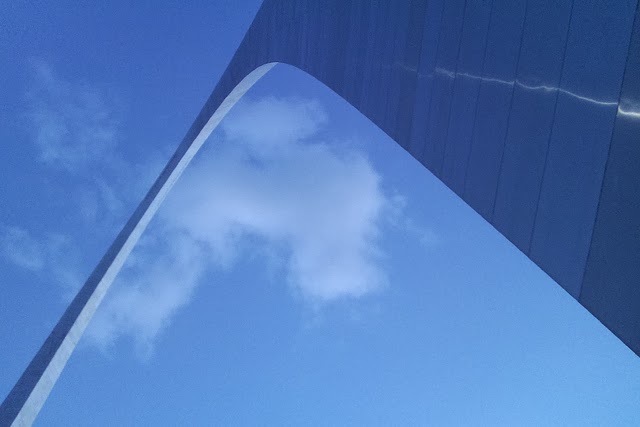 As I have visited St. Louis many times over the years from teenage years onward; I have noticed many similarities between the two cities in terms of architecture. I guess you could say Chicago and St. Louis are kissing cousins. The term "kissing cousins" is an old southern term which means to look alike or similar. 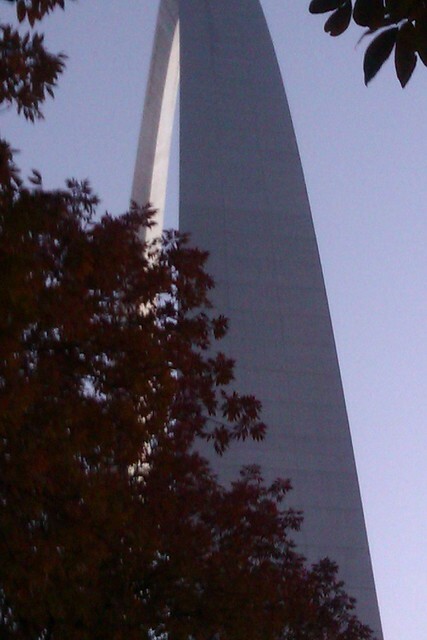 The phrase Chicago and St. Louis are "kissing cousins" expresses my belief that the two cities are similar. 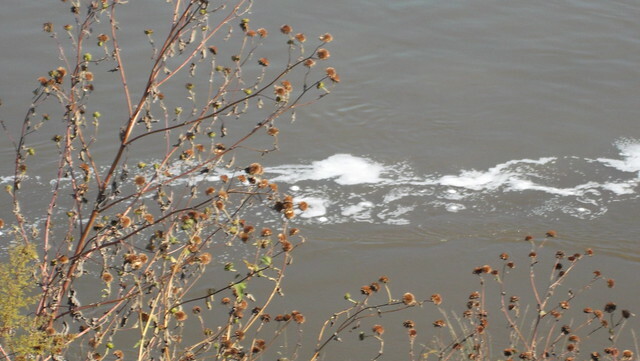 For example on a recent visit in the summer, I learned that the Forest Park Area is considered one of the best areas in St. Louis. It is known for for beautiful architecture from the buildings during the World Exhibition. 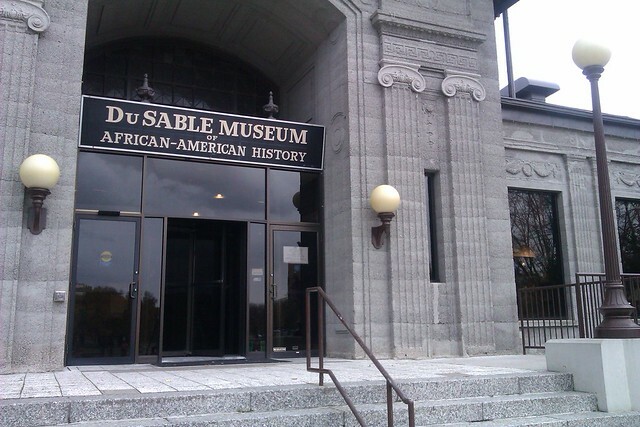 Chicago also has museums from the World Exhibition in the 1800's such as The DuSable Museum named for Chicago's first settler Jean Pointe Baptist DuSable. 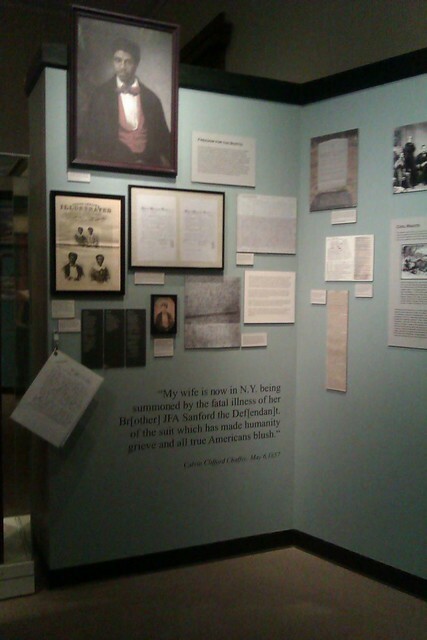 I spend a great deal of my time as a flight attendant travel blogger during my layovers seeking out Black History. I guess it is because it is so hidden. For many years, African-Americans did not exist in the history of America. I seek the truth of the validation of the Black Experience in our history which has lead me to many discoveries. One of my most recent revelations is that Jean Baptist DuSable arrived from Haiti on the Mississippi River with Jacque Clay Morgan who is one of the founders of St. Louis. 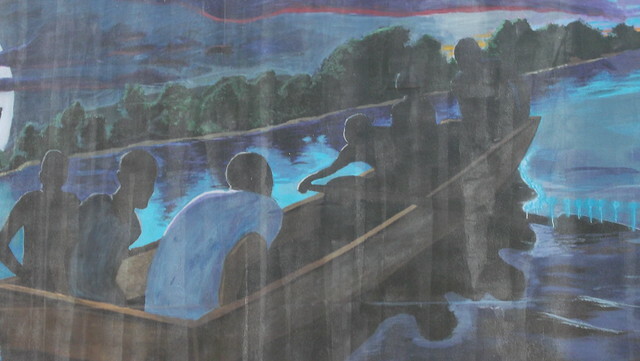 There was a storm that struck the boat as they crossed from Haiti to America. DuSable and Morgan were the only two survivors from the shipwreck. It was a twist of fate that they were they only two survivors but they also founders of two cities, Chicago and St. Louis. 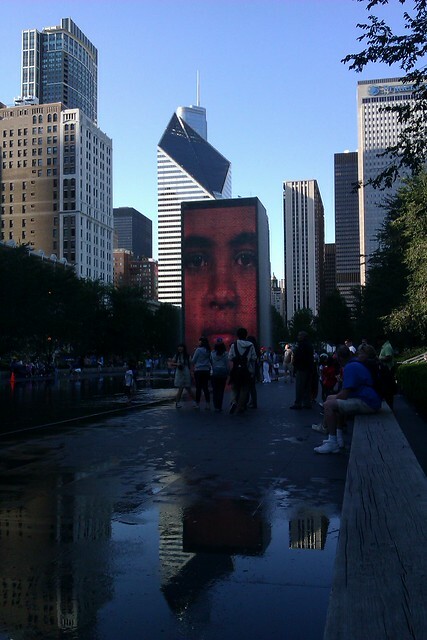 It is remarkable that the founding of Chicago and St. Louis are connected from the arrival of Jean Baptist DuSable and Jacque Clay Morgan. 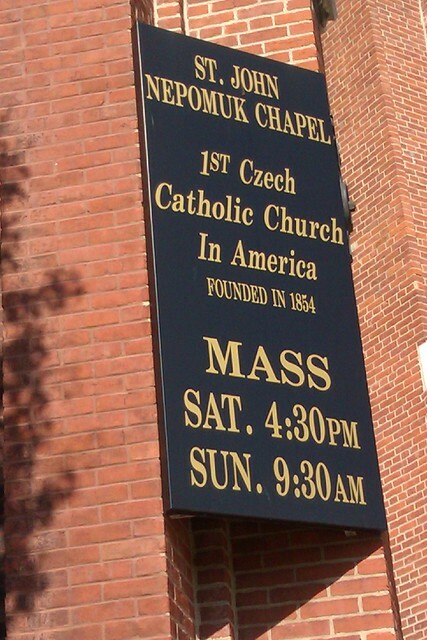 Sometimes you must go elsewhere to discover the history of your hometown. This was my experience during my visit to St. Louis. Angie da Silva, my host and tour guide of my St. Louis Black History Tour informed me that Jean Point Baptist DuSable was born to French Nobleman and a slave woman. Actually Jacque Clay Morgan had a the background of being born to a White French Nobleman father and a slave mother. This fact is missing from the history taught in Chicago Public Schools history lesson about Jean Baptist DuSable. Angie da Silva also told me about this wife Catherine who was a Potowatomie Indian whose father gifted the land which is now the city of Chicago to Jean and Catherine for their marriage. After twenty-five years of marriage Jean and Catherine traveled to St. Louis to celebrate their anniversary with a Catholic Wedding in a church. During their return journey back to Chicago from St. Louis, Catherine dies of influenza. Jean Baptist DuSable was heart-broken. Next his daughter also dies. He returns to St. Charles, Mo. where he lives with his granddaughter. A man persuades the granddaugheter to steal Jean Baptist DuSable's money and leave him. She does just that and leaves her grandfather penniless. While the state of Missouri is seeking a residence for the governor, they negotiate a deal to care for Jean Baptist DuSable until he dies in exchange for his home which becomes the first governor's mansion of the state of Missouri. As I embarked on the tour of St. Louis, I did not realize that I would learn so much about the history of the founder of Chicago, my hometown. Yes, St. Louis and Chicago are indeed "kissing cousins" due to being intertwined through history.